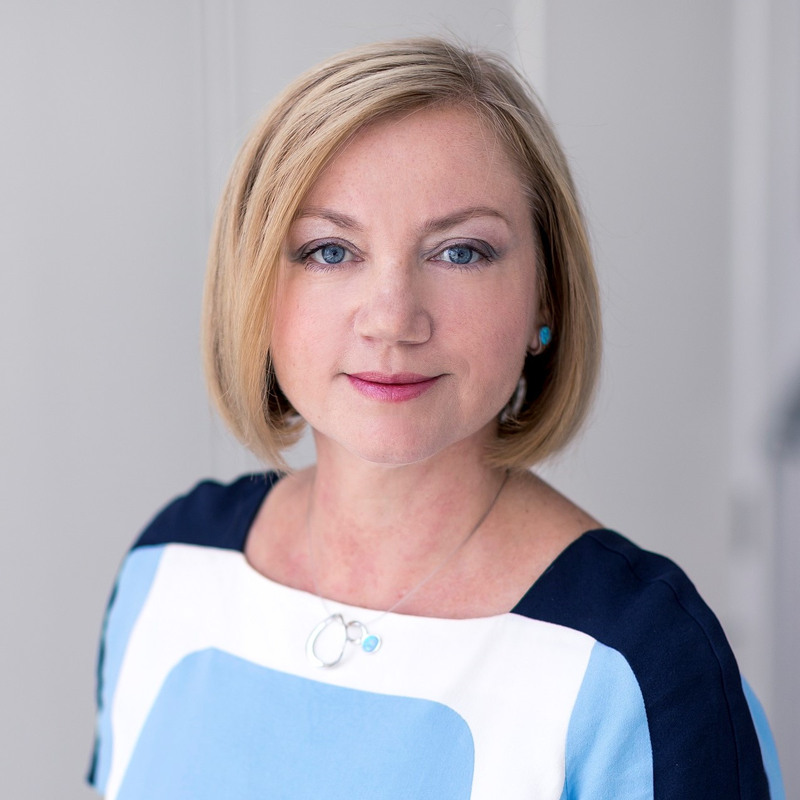 Olga Finkel, Partner, has spoken at the CIS Wealth Conference at the Hotel Astoria, St Petersburg. Olga’s presentation was entitled Incentives in Malta for High Net Worth Individuals and Businesses. The conference is a networking platform and information exchange hub, where leading professionals in international corporate law, tax analysis, private banking and business immigration from Europe, Americas, Middle East and CIS countries share their view and experience with local businessmen seeking for efficient business and personal solutions. The conference is being attended by over 250 delegates from 100+ companies around the World, who are able to get up-to-date professional information and networking through a variety of official and informal events. WH Partners is exhibiting at the conference and the stand is being attended by Marina Schuttler. Do come and visit our stand on the conference day.